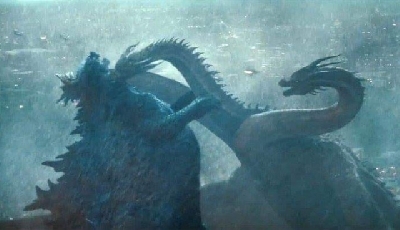 Ghidorah battles Mothra and Rodan in NEW Godzilla 2: King of the Monsters TV Spot! This is Godzilla's world, we're just living in it. 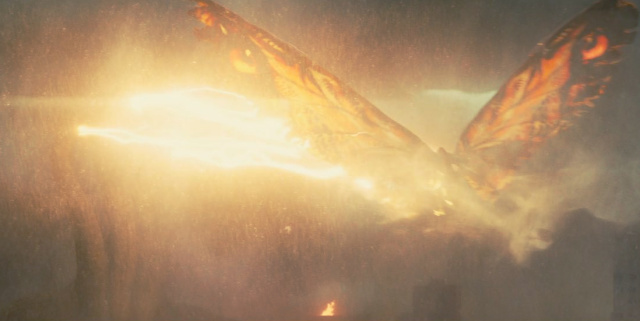 16 Fan responses to Ghidorah battles Mothra and Rodan in NEW Godzilla 2: King of the Monsters TV Spot! THAT WAS AMAZING! 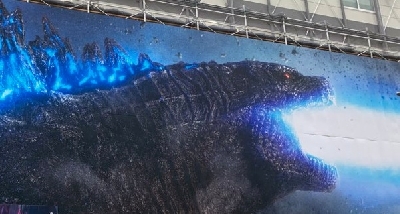 This is going to be one of the BEST Godzilla movies! 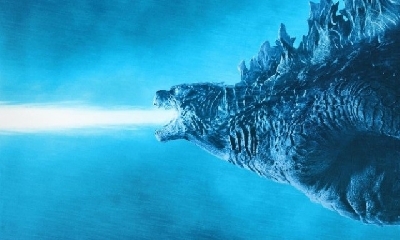 "..unless we set Godzilla free." "This time we join him." 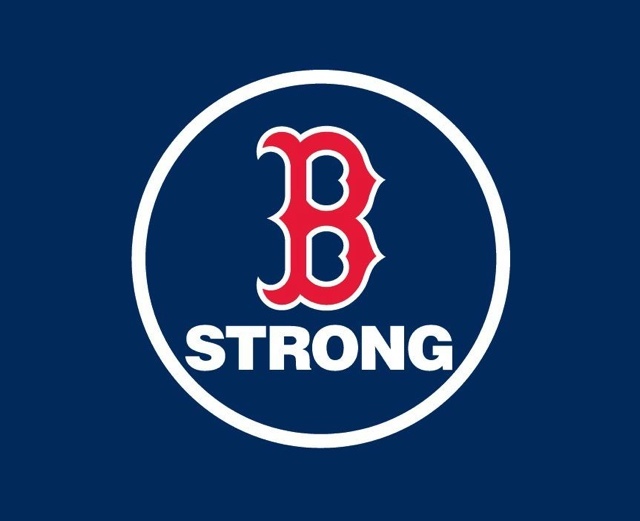 "Good thing he's on our side." "It's Godzilla's world, we just live in it." Unless you hated the latest TV spot, time to retire the 'ole, "making Godzilla a hero in the Showa series was a mistake," complaint. The destructive saviour has arrived! The destructive saviour has left! ^Ladies and gentlemen, the entire plot of G'14. Hahaha basically. I love the imagery of this spot. I'm preparing a new post actually to address some of it. Everything shown was deliberate and I believe has deeper meaning. Will be fun to discuss and speculate on! Also - Rodan has serious balls. 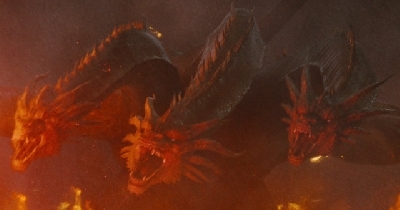 I can't wait to see him take on Ghidorah. That moment you realize Somewhere Over the Rainbow is playing in the background. ^You mean, right off the bat? Goodness... I couldn't help but watch this like 5 times in a row this morning. I might literally shed a manly tear watching this for the first time in theaters. 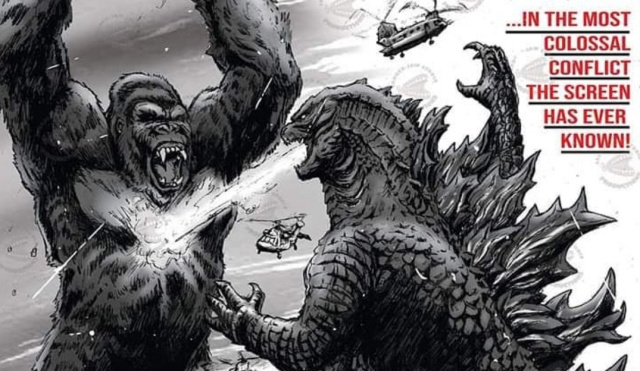 I've always been a fan of portraying Godzilla as a defender of Earth, not necessarily of humans. 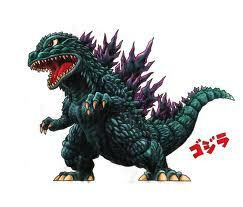 "Godzilla, why would you wanna save the planet?" "Because I'm one of the idiots who lives on it!" 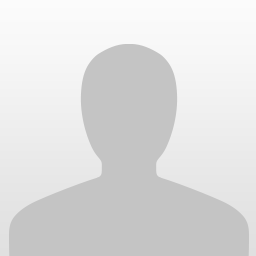 So what have learnt? 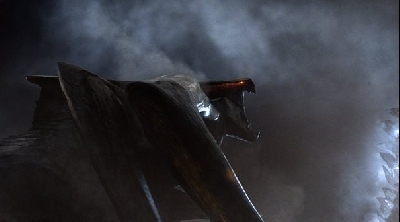 We will get a one-on-one Rodan vs Ghidorah and Mothra vs Ghidorah fight. That is awesome. And doing a Wizard of Oz music theme...man, it worked. It was incredible. What have WE learnt, of course. That was very cool! They've done a really nice job with these trailers, from what they've shown, to pacing, and especially music. When they first announced the monster line-up for this movie back in 2014, I’ll be the first to admit I was not overly excited. 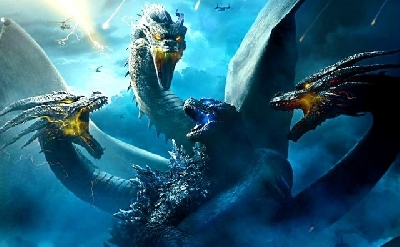 I felt that Ghidorah, Rodan and Mothra had been used and retread more than enough times and I was like, “Meh.” As uninspiring as the MUTOs were in the first movie, I liked that they were new monsters; something a bit different. Since I’ve been seeing snippets of this since last year I’ve gotten far more stoked for this. I love how they’ve seemingly breathed new life into those three and I’m hoping the final product lives up to expectations, because I’m really excited to see this. 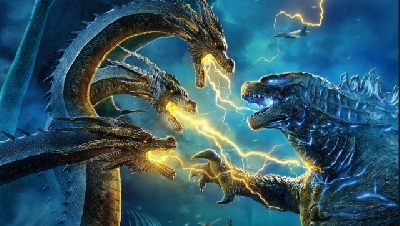 On another note entirely, I know that the name Ghidorah is pronounced Ghi-Dora and has been at least since GVsKG (’91), but I grew up knowing the name as and pronouncing it Ghee-Drah (Anglo pronunciation, perhaps?). I know it's pronounced that way in the English dub of Ghidorah and Monster Zero, so maybe. It will always be Ghee-Drah to me; sounds much cooler! @Tayla Mayde I'll have to re-watch Ghidorah and Monster Zero in Japanese, but it's definitely Ghee-Drah in the English dubs, so maybe in the translation it got changed. In any case, I've never been able to call him/it Ghi-Dora. Always be Ghee-Drah to me. Just a preference at this point. The definitely pronounce it "Ghee-Drah" in the dub. Bellucci Productions dubbed Ghidorah: The Three Headed Monster and supposedly thought the "o" vowel was redundant. So they tried to make it closer to "hydrah" do to the similarities. I grew up with this pronunciation as well, but was sort of relieved when it was officially recognized as "Ghi-Dora" in English. Sounds more alien and less western inspired.